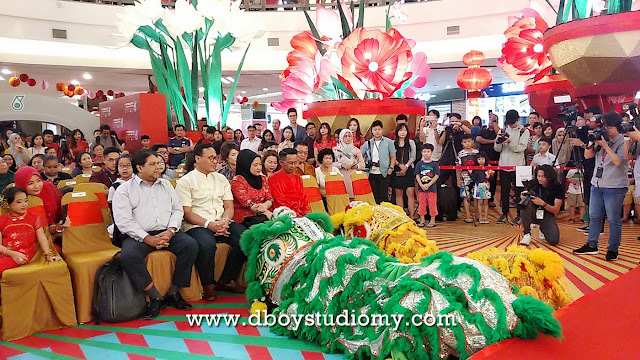 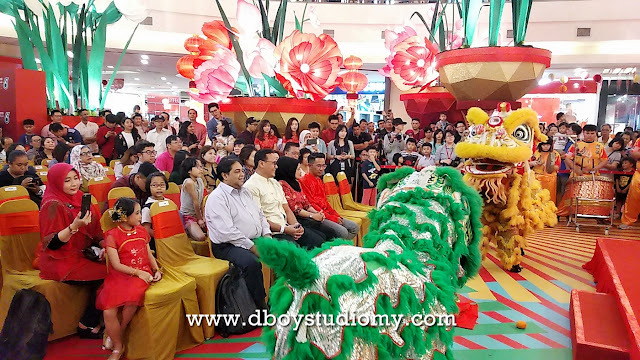 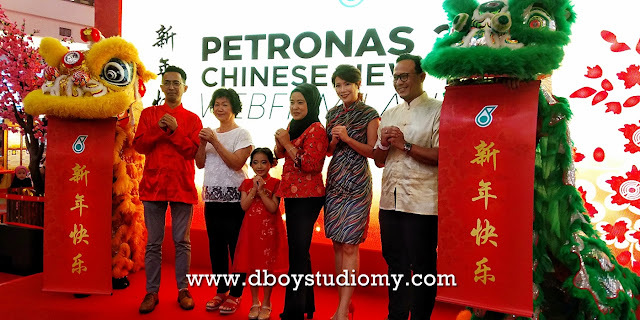 PETRONAS today launched its latest Webfilm and TV commercial titled “Heart” to usher in the Chinese New Year, a story that serves as a reminder for us to cherish all the blessings that are present in our lives. The Webfilm revolves around Lyann, a career-driven woman and her elderly mother. 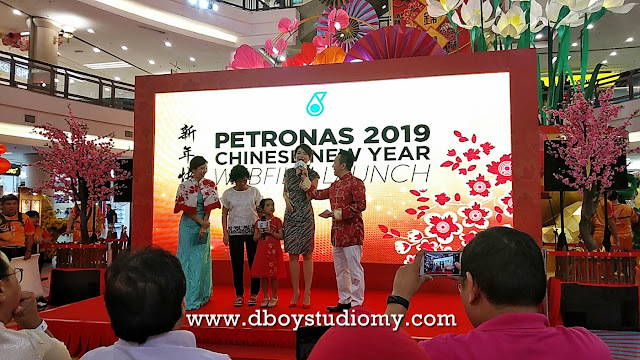 Lyann’s commitment to work put her in a challenging situation as she prepares to celebrate Chinese New Year with her mother. The essence of the story reflects the importance of taking some time out of our busy schedules to count our blessings, express gratitude and cherish our loved ones. 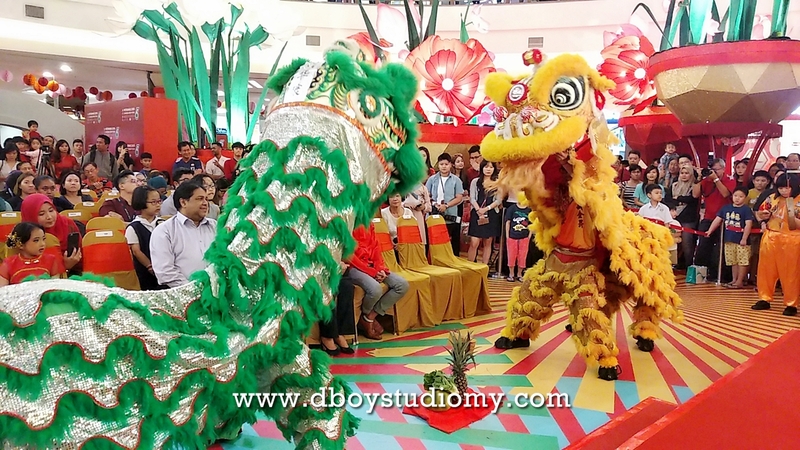 It also highlights the significance of filial piety, which is a central value in traditional Chinese culture. 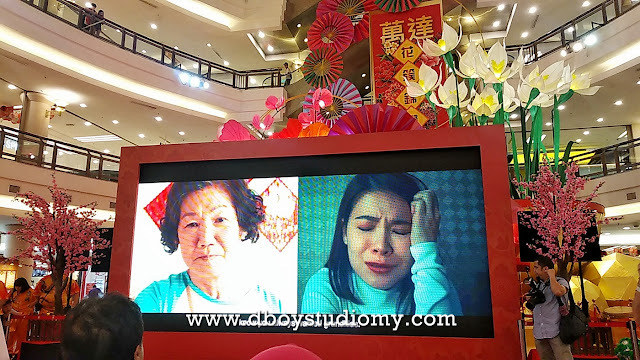 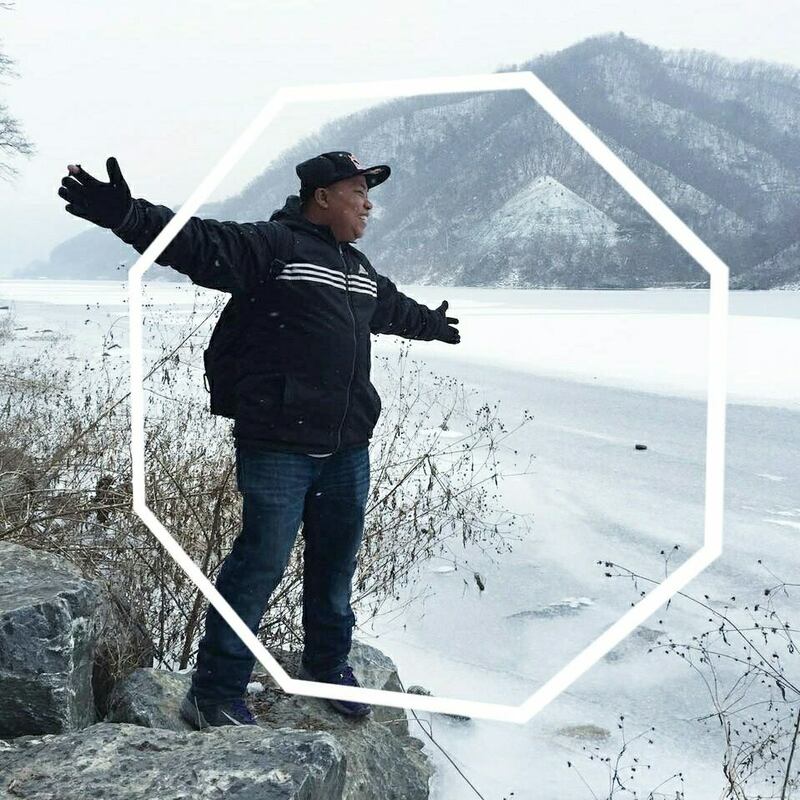 The Webfilm is titled “Heart” as it reflects the traditional Chinese New Year greeting of “Xin Nian Kuai Le”, where the word “Xin” can be taken to mean “heart” as well as “new”. 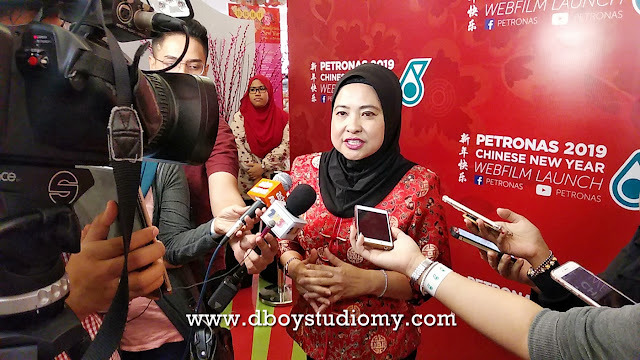 PETRONAS Senior General Manager of Group Strategic Communications, Zahariah (Liza) Abdul Rahman said: “PETRONAS is excited to introduce our 2019 festive theme centred on ‘blessings’, or #anugerahkita, as it reminds us to appreciate things we often take for granted. 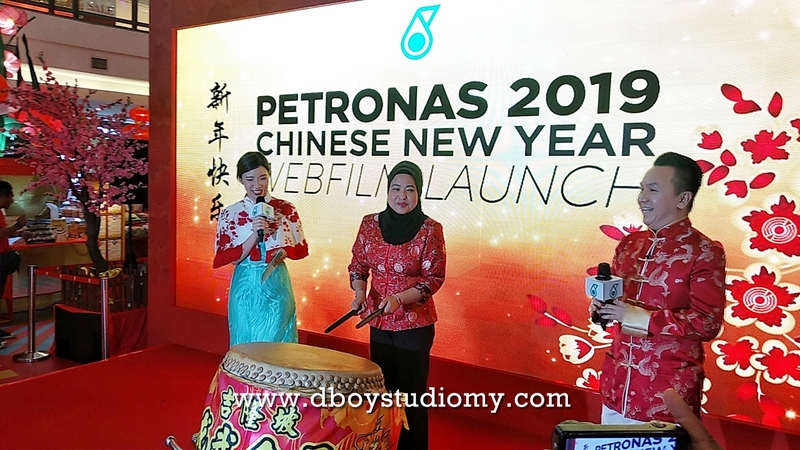 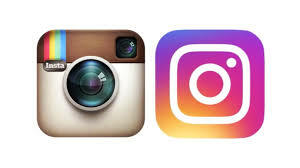 The 4-minute 17-second Webfilm can be viewed on PETRONAS' official Facebook page and YouTube channel from 25 January 2019, while the 60-second TV commercial version will be aired from 26 January until 19 February 2019.